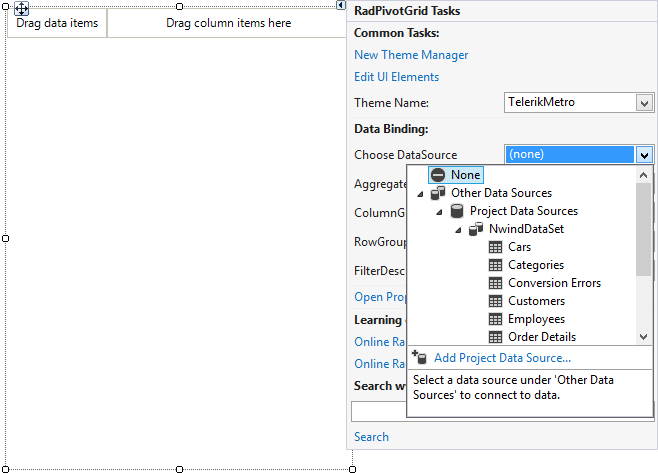 You can add RadPivotGrid to your form from the toolbox of Visual Studio. The next thing you would do is assign it with some data. 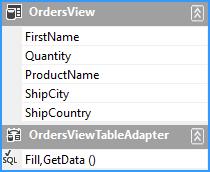 RadPivotGrid supports the standard binding functionality known to you from other WinForms controls. You can use its DataSource property to create or use existing data source. 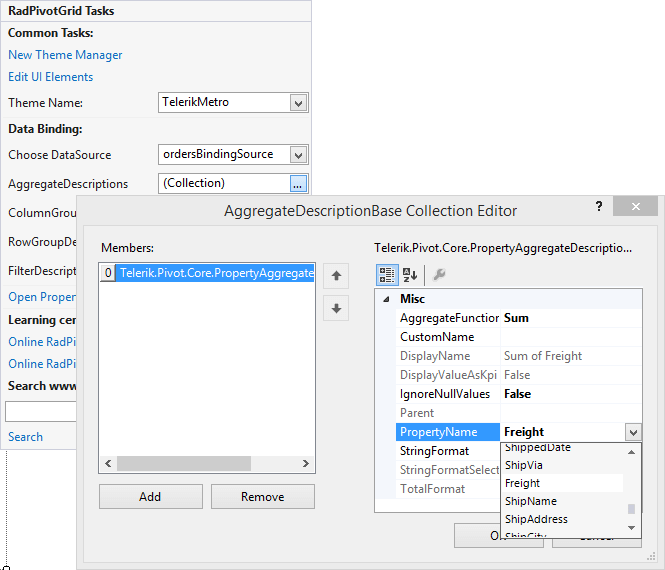 This property can be found both in the Smart Tag menu of RadPivotGrid and in Visual Studio’s Properties window. To define how your data will be displayed, you should edit the ColumnGroupDescriptions RowGroupDescriptions and AggregateDescriptions collections. Again, you can do this from the Smart Tag menu of RadPivotGrid. When you edit these collections, a standard Collection Editor dialog will open. 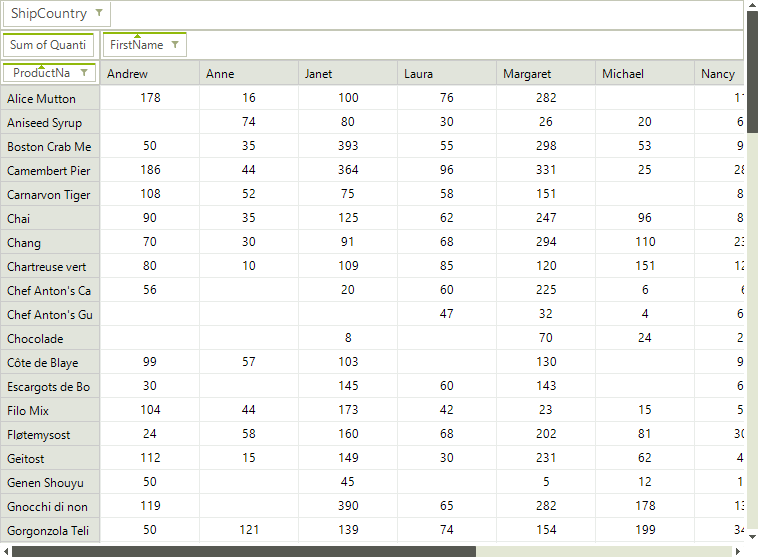 You can choose the field name as well as some other properties depending on the type of the descriptor you are adding. 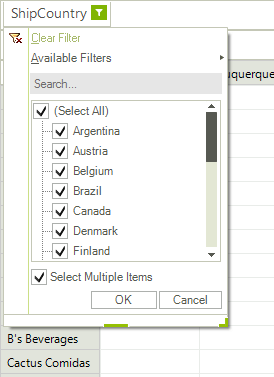 Report filters are added via the same Smart Tag menu by editing the FilterDescriptors collection. However, the filter area is hidden by default and to show it, you should set the ShowFilterArea property of RadPivotGrid to true. This will show Report filters area described above and you will be able to select or deselect which records to participate in the report.